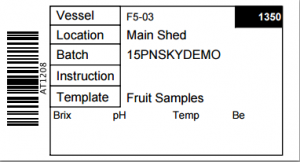 This FAQ will cover how to set up a OenoFoss or Winescan machine and the process to import results from their CSV outputs. Clicking on images will enlarge them. This post should be read in conjunction with the more general post on requesting, exporting and importing lab results. If you are using alternative metric names in vintrace as compared to the column headers output by your Winescan/OenoFoss you will need to read the following section, otherwise skip ahead to requesting/importing results. Alternatively you can adjust the metric names on the computer connected to your Foss analysis machine or modify the resulting CSV export/report manually. 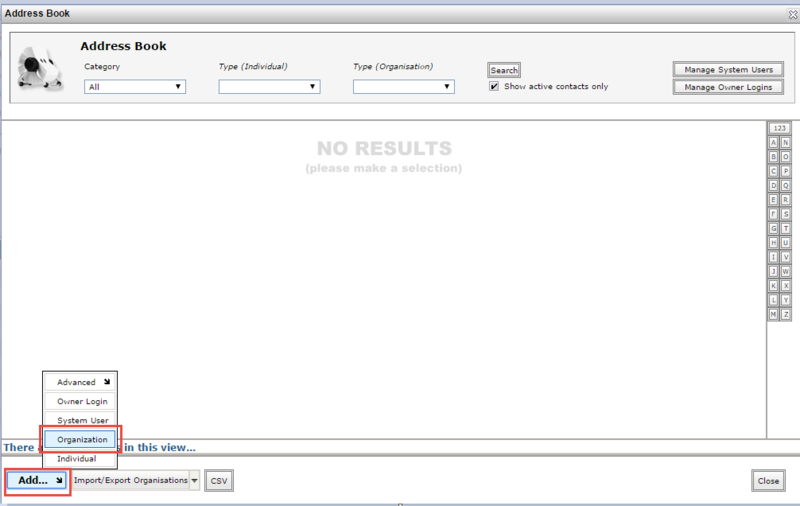 Open the Address Book and add a new Organization for Oeno, Winescan or Foss by clicking Add > Organization. 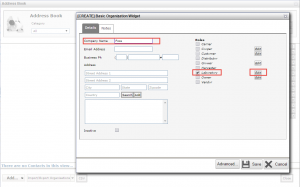 Assign the Laboratory Role then click Edit to bring up the options to Configure Laboratory Settings. 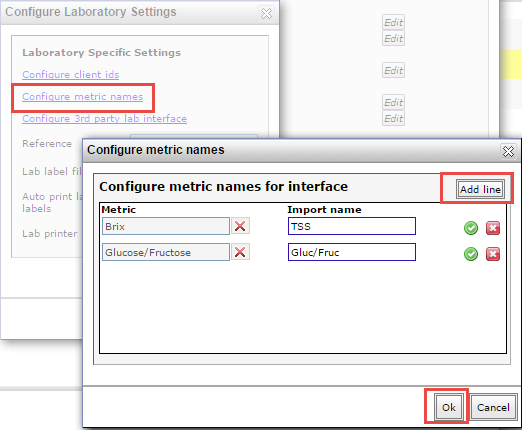 Click on Configure Metric Names. On the left side are your metrics in the system, the right side Foss names for those metrics. When you are done mapping metrics click the OK button to save them. If your metric names differ from Foss names you can map them here. 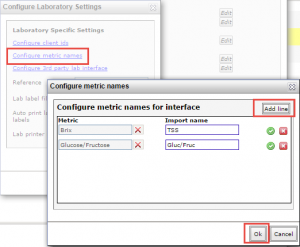 We recommend that you configure your Lab with the appropriate metric mappings so that the column names from the OenoFoss export file match your metric names in vintrace. Here is a sample mapping but please ensure your OenoFoss output matches this before copying verbatim. If you would like to keep your Oeno or Winescan results separate from other analysis results you can also create new metrics and map them on the mapping screen. 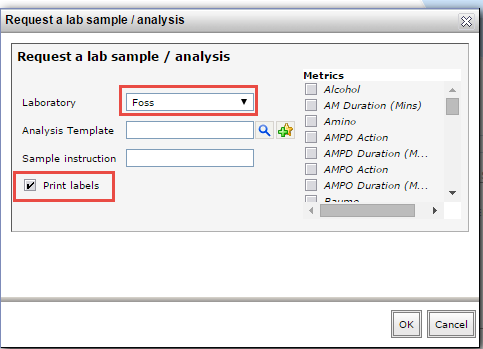 Now when you make analysis requests within vintrace you can select Oeno, Winescan or Foss as your lab. 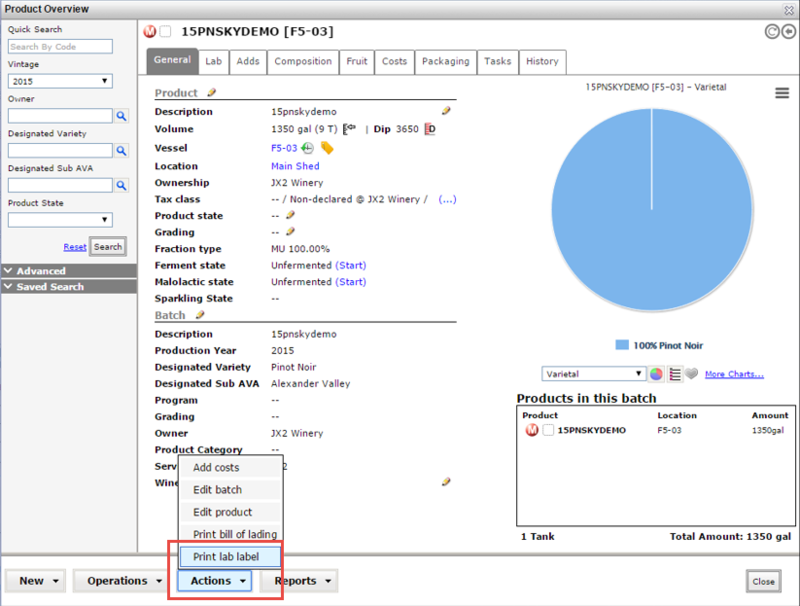 To request analysis on multiple wines select them from the Product Search, click on Lab Work. 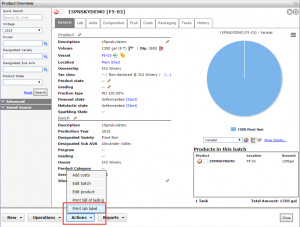 Select Oeno, Winescan or Foss as the Laboratory from the drop down, select the appropriate Analysis Template; check (tick) the box next to Print Labels, then click OK. The Lab ID that is generated will need to enter into the Foss software as the Sample ID, will be the barcode (if using a barcode scanner) or “AT” number. When you run your analysis make sure to register it with the Lab ID from vintrace; this is important for importing the results back into vintrace. 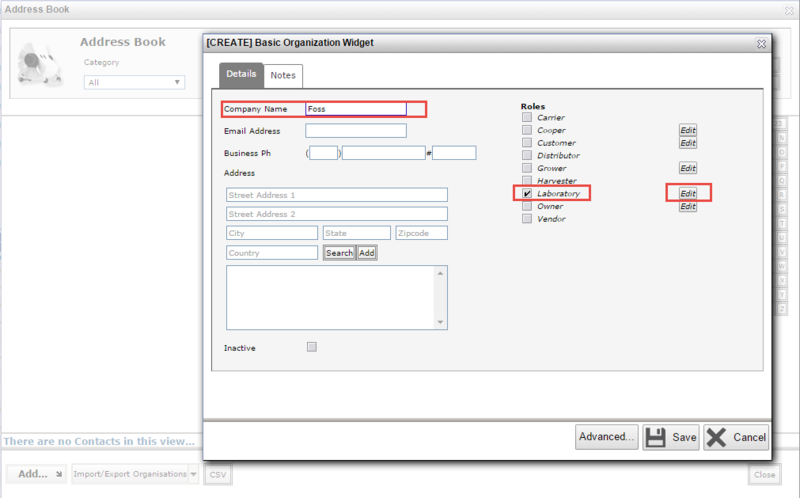 Once the analysis is complete you can export the report from the Foss software as a CSV. 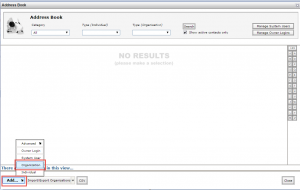 To upload the results into vintrace, open the Lab Console. 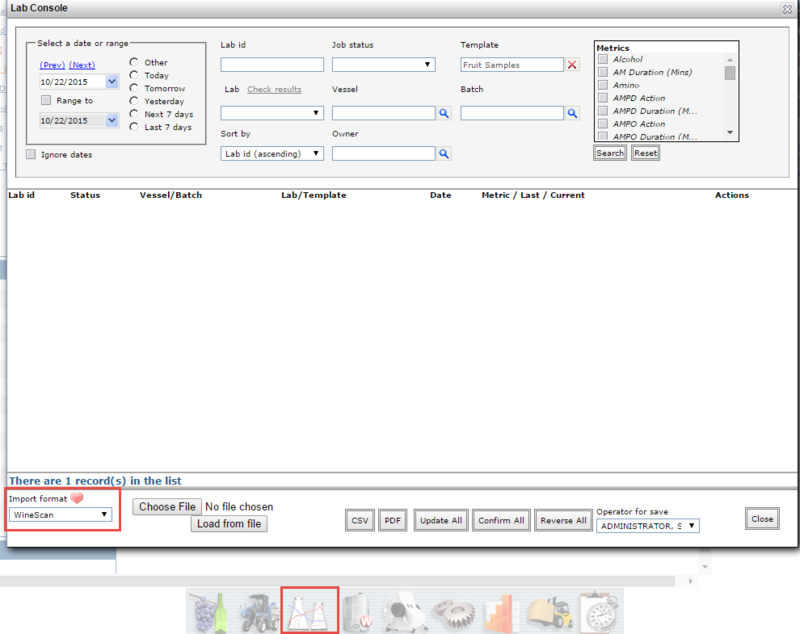 On the bottom left of the window, there is an Import Format box. 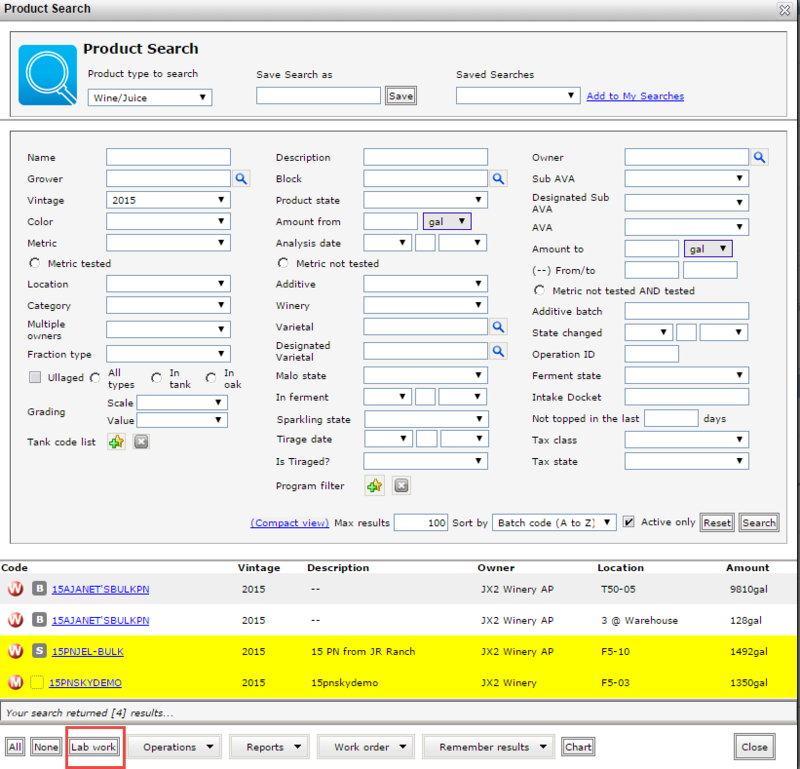 Depending on which machine you are using, select Oeno or Winescan from the drop down. 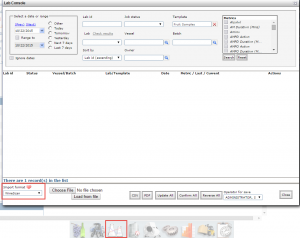 Next select Choose File to browse for the report you wish to import then click Load from File. 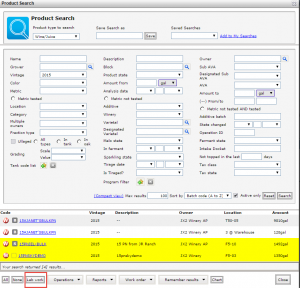 The completed analysis will automatically be imported into vintrace. Double check the values to ensure they are correct. Confirm the analysis to save it against the wine.